Don’t forget that school next Wednesday, December 23rd is a different schedule. The students will get out at 12:45 PM that day. PM Kindergarten will come in the morning with all Kindergartners coming from 8:30-10:30 AM that day. 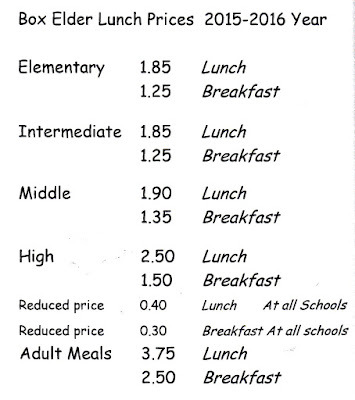 A Christmas brunch will be served to grades 1-5. Winter break will begin when school gets out on the 23rd and students will return to school on Monday, January 4th. Thanks for all of your support to our school. Have a great evening. Please click HERE to open and print the nomination form. Please note that due to space limitations at Garland Elementary, the LEAP program will be moved to Fielding Elementary for the 2016-17 school year. THANKS! The 5th Grade Music Program will be next Thursday, December 17th. The dress rehearsal will be held that morning at 9:30 AM in the gym and the performance that afternoon at 2:00 PM in the gym. 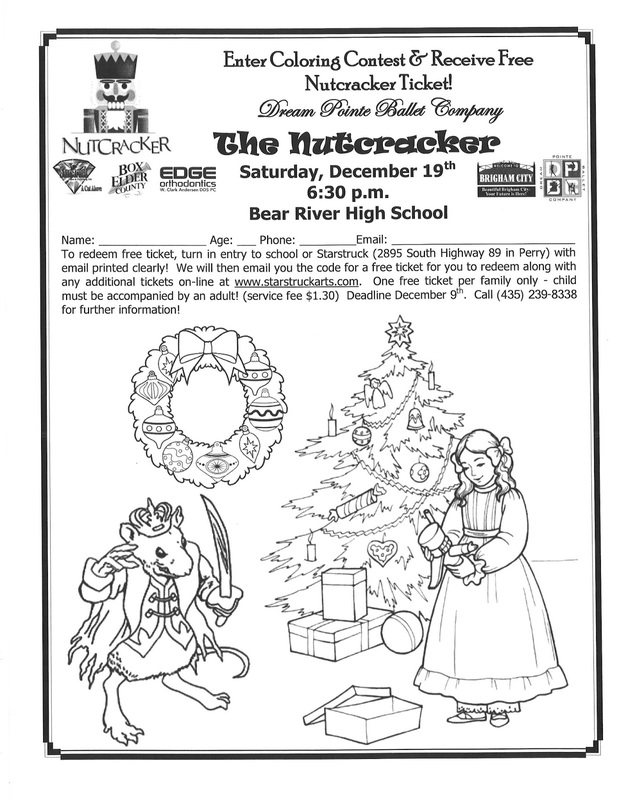 Parents are invited to come and watch either the rehearsal or performance that day. 5th grade students have been asked to wear a red or green shirt or something with a Christmas theme. If you have any questions, please give us a call. Please see info on coloring sheet. If you would like to participate, please have your student color the page and fill out the information on the sheet and return to the school by December 9th. Let us know if you have any questions. Click HERE to open the coloring page to print. 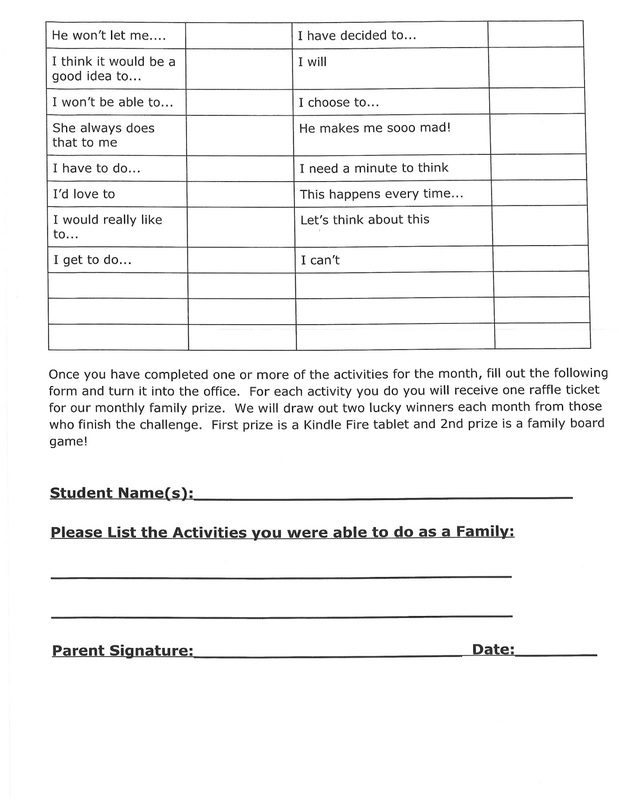 Read below to find out more about our Leader in Me Challenge and then click HERE for a printable version of the challenge. THANK YOU! It is that time of year again that we are collecting applications for Toys for Tots. If you would like to nominate a family who you feel could use some help this Christmas or if your own family could use the help, please click HERE to print and fill out the application or pick one up in the office and return to the office by December 5, 2015. Make sure to read over the application fully and fill it out completely. Let us know if you have any questions. The Board of Education is requesting public input as they make a decision on a district calendar for the 2016-2017 school year. Below is a link to Survey Monkey requesting your preference for the 2016-2017 BESD School Calendar Options. Please take a minute to review the three calendar options and submit your preferences before Friday, December 11, 2015. Thank you for your input! Please spread the word so the District can get as much input as possible. We hope you are enjoying reading Frindle with your family. Here is the reading schedule in case you have lost your bookmark. 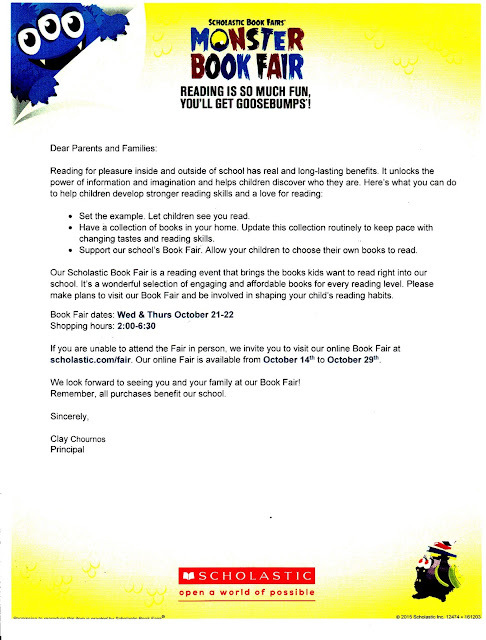 On November 23rd, there will be a Family Literacy Night at 6 PM at the school. We will be doing some fun things that go along with the Frindle book. We hope everyone can make it. Thank you! LEAVE YOUR LEGACY! School pictures from October's session have arrived and should be coming home with students in the next couple of days. If your student was absent on the day pictures were taken or if you do not like the pictures that were taken, retakes will be on Wednesday, November 11th. 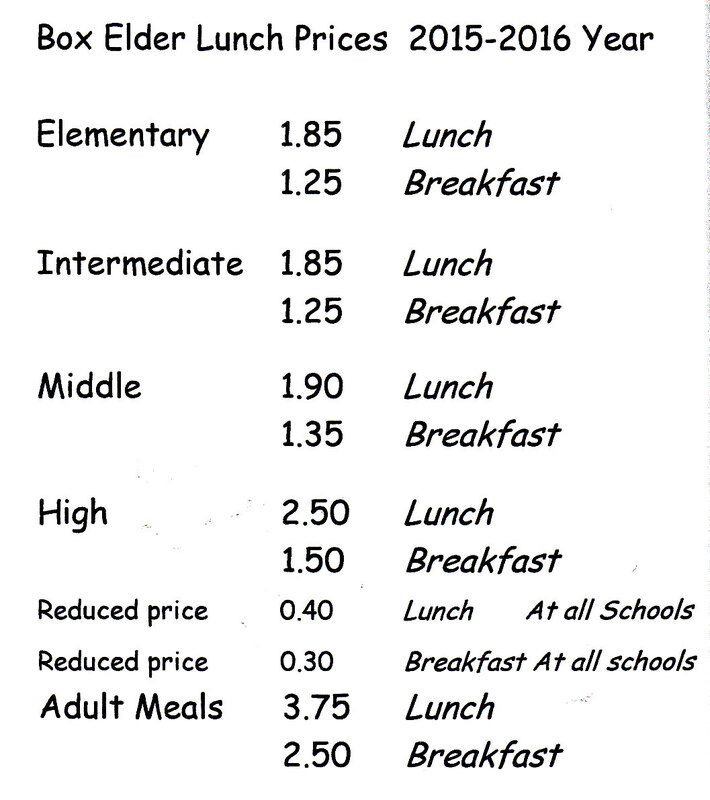 We have the order forms in the office that you can pick up if you would like to order a package. Pedidos en español disponibles por internet. Utiliza tu ID del retrato y el código de acceso de tu paquete del retrato. Parent/Guardian, how was this year’s school picture experience? Take survey. Please encourage your child to participate in Red Ribbon week. To show they have the POWER TO BE DRUG FREE. IF they participate they will be entered in a drawing for a chance to win a prize. Please click on the image above for a better view or for an even better view click here which is also a printable version of this form in case you want to pre-order a pizza for that evening. BOOK FAIR WILL BE HELD ON THE STAGE! It is time for Parent Teacher Conferences at McKinley Elementary. 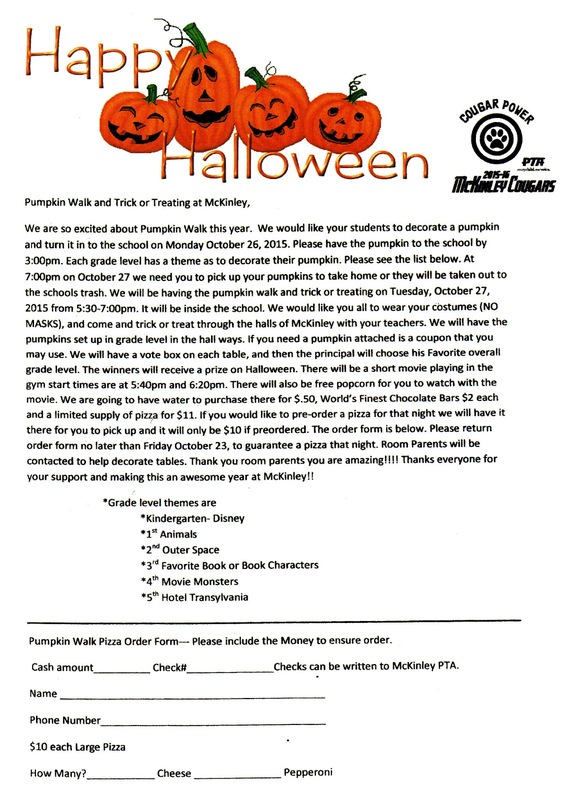 They will be held Wednesday, Oct. 21st from 2:30-6:30 PM and Thursday, Oct. 22nd from 3:00-6:00 PM. Kindergarten will also have conferences on Friday, Oct. 23rd from 8 AM-3 PM. There will be no school that day for KINDERGARTEN ONLY. For Green Ribbon Week, there is a coloring contest. Your student will be receiving the coloring page from his/her teacher on Tuesday but if it gets lost in the process, please click HERE to open and print the coloring page. Have your student color it and return by Friday, October 9th. Thank you! We are doing the Reading for Education fundraiser again this year. An envelope will be coming home with your student. Please read the instructions and help your student fill in addresses of family and friends on the papers in the booklet. We receive money for every paper filled out and there is no obligation to buy anything for you or anyone that receives the postcard. They can buy something if they want but they DO NOT have to buy anything for us to get money. We receive money for every address filled out. Do not rip the papers out of the booklet. Once you have filled in the postcard pages with addresses, send the booklet back with your student to give to his/her teacher. If the student returns the booklet completely filled out they will receive a glow time watch or if only part of the booklet is filled out with addresses, they will receive a Spongebob slap bracelet for returning it. If they return the booklet completely filled out they will also have their name entered into a drawing for a grand prize. THE DEADLINE TO TURN IN THE BOOKLETS IS MONDAY, OCTOBER 12TH! Please watch this little video that gives more detailed information regarding this fundraiser. National Walk to School Day.. This week McKinley is participating in Green Ribbon Week. Green Ribbon Week is to remind us to follow the safety rules as a pedestrian. If you are riding a bike or walking we want you to be safe. -Always walk on a sidewalk. If there is no sidewalk walk in single file facing traffic. -Walk not run across the street. Look for cars while crossing. Let’s help our kids stay safe. Take a pledge to be safe and follow the rules. As a symbol you will do these things tie your green ribbon to your backpack, bike, or lunch box. There will be a flu clinic held at McKinley on Wednesday, October 14th from 3-5 PM. Please click here for more information. We are in need of Community Council members at McKinley school. Our Community Council is an essential part of the cooperative effort between the school and the parents and community. 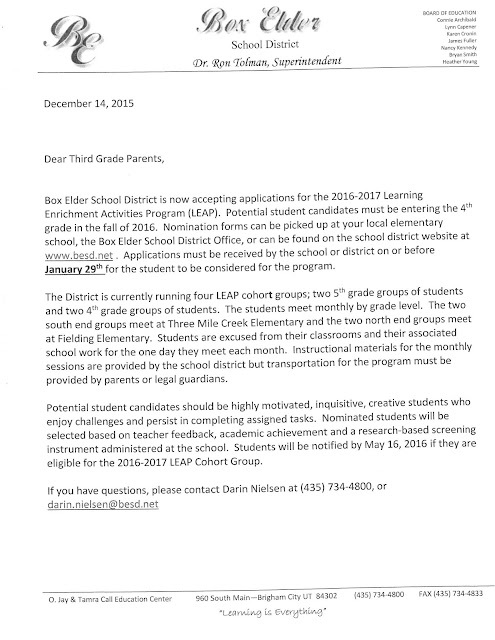 This position will require between 5 and 6 meetings per year at the school. These meetings are usually less than an hour. Thank you for your nomination. If you would like to nominate someone for Community Council, please click HERE to open and print the form. Please fill it out and return this nomination to the office by October 2nd. All nominees will be contacted prior to the voting process. Elections will run October 5th & 6th. Please note, there are two nominations per page so you only need to fill in and send back one unless you would like to nominate more than one person. There has been lice found at McKinley. Please click here to read more information on actions needed to be taken by you as parents of students at our school. Please notify us if you have any questions or if your student has lice. Make sure to take the proper steps before sending a student to school with lice. Thank you very much. The PTA kicked off the fundraiser today. 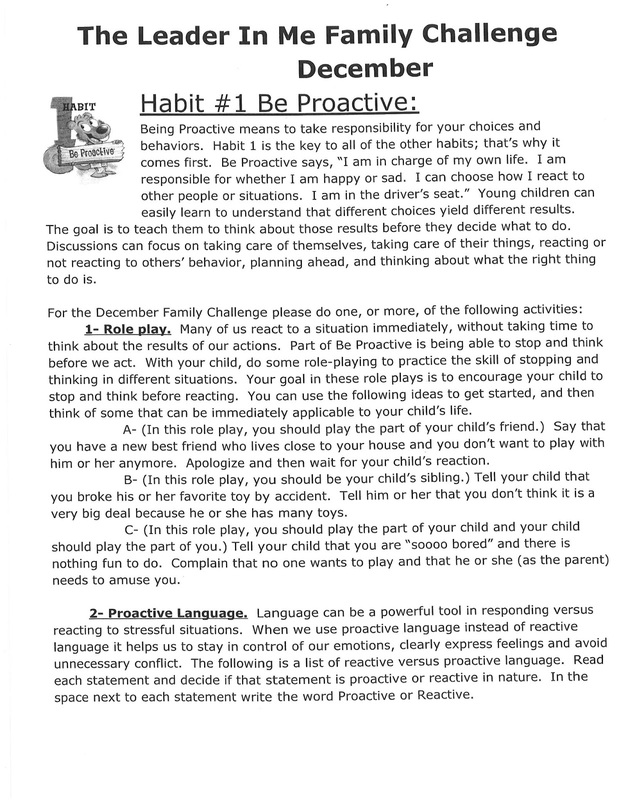 A packet should have been sent home with your student. This fundraiser is one selling chocolate bars. They come in boxes of 30 candy bars (some of each kind) and will be sold for $2 a bar. If you want your student to sell them, then you need to sign a permission form and send it to school with your student. At that point, a box of chocolates will be send home for them to sell. Please keep in mind that if you sign the permission slip, YOU ARE RESPONSIBLE FOR SELLING ALL THE CANDY BARS IN THE BOX and will need to send the $60 back for that box of chocolates by the fundraiser deadline. Please help raise money for our school that is used for many different things throughout the year. 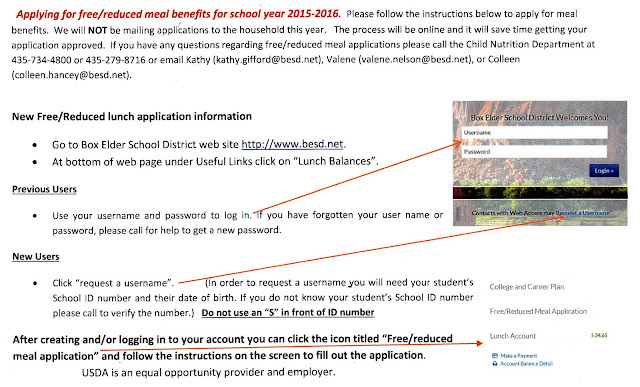 Make sure to read through the information that was sent home in the packet so you are aware of what the guidelines. They will also be selling first aid kits as well, look in the packet for more information on this as well. If you sell one whole box of chocolates and need another one, you will need to sign another permission slip to get another box to sell. You need to sign a permission slip each time you want another box of chocolates. 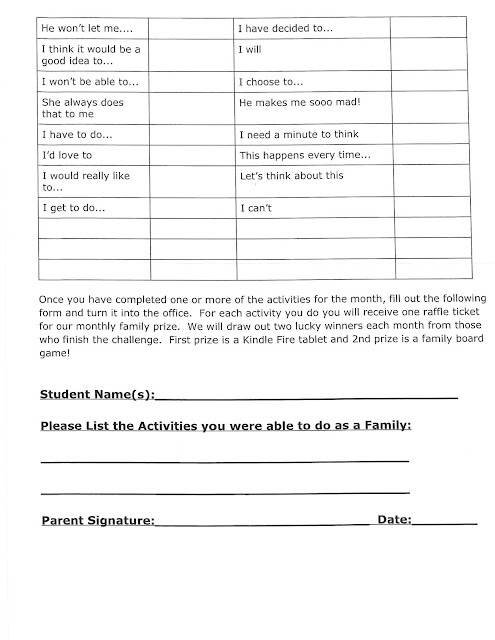 Click here if you need to open and print out the permission slip. Please note that there are two on the page, so you can cut it in half. The High School is producing the musical Lil’ Abner! Lil Abner is a story of a town, Dawg Patch USA, that needs to find a reason for the government not to turn their homes into a nuclear test site. 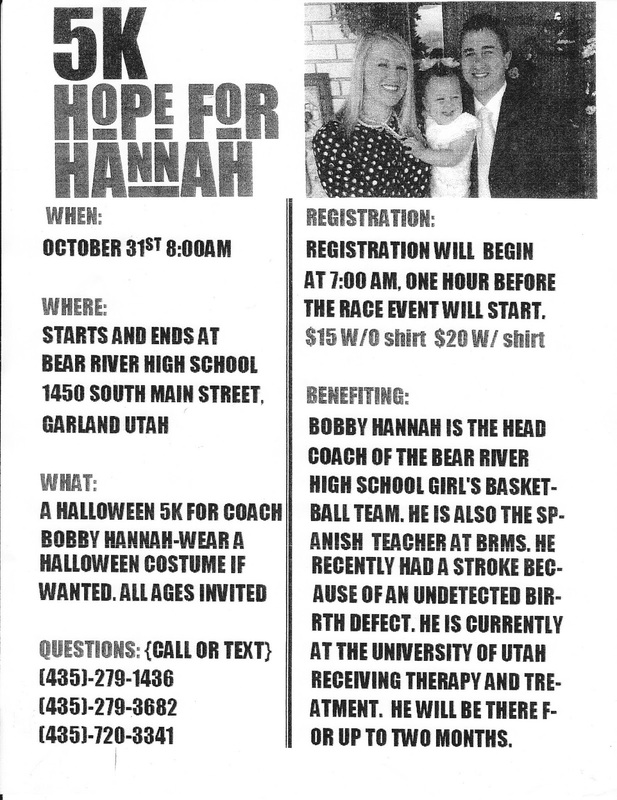 The main motivation, to preserve the time honored tradition of the Sadie Hawkins Race. We are in need of bright, talented performers to come be a part of our ensemble! We are opening auditions to grades 3-5. They would appear in all major group scenes including the grand Sadie Hawkins Race. A few will also be featured in as small scientists and small business people. There will be a parent meeting for all interested will be held Tuesday Night at 6:30 in the BRHS auditorium. After the parent meeting if students wish to audition, there will be a small audition process where the student will need to sing a 1 minute song and do a movement combination. This short audition will happen on Friday, Sept 11 at 4:00. Students would be expected to attend rehearsals about twice a week until dress rehearsals, then they are needed every day. November 5-7 at 7:30 pm with a special matinee on the November 7th. 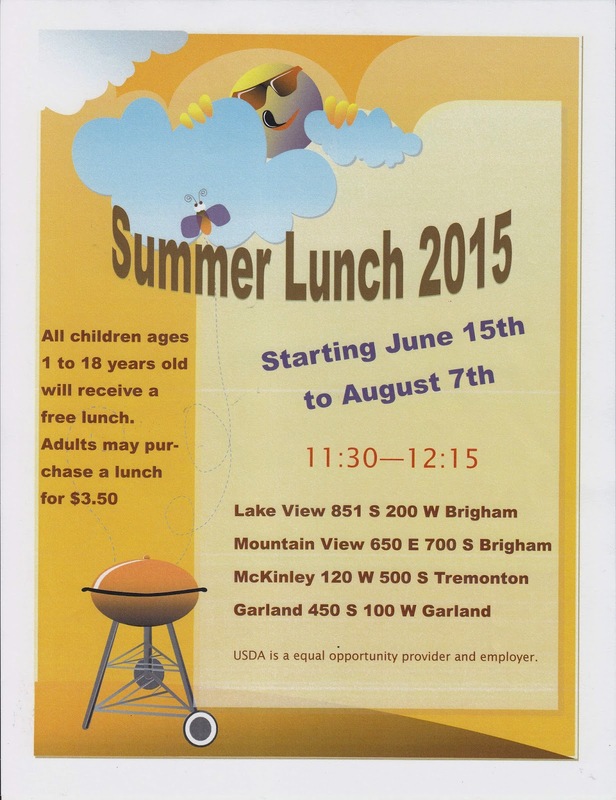 If you have any questions feel free to contact Julia Nichols at julia.nichols@besd.net. Safe touches. These are touches that keep you safe and are good for your body. They make you feel cared for, loved and important. Safe touches include hugging, holding hands, pats on the back, an arm around the shoulder, and a shot from the doctor. Unwanted touches. These may be safe touches, yet the child doesn’t want to be touched in that way, by that person, or at that moment in time. It is okay for a child to say “No” to unwanted touches. Children can say “No” to any unwanted touch; even if the person touching them is someone they know. Help your child practice saying “No” in a strong yet polite voice. This will help children learn to set personal boundaries for keeping themselves safe. In these lessons, the children will learn the Touching Rule: “A person should not touch your private body parts, except to keep you clean and healthy.” They will learn that private body parts are “those parts covered by a swimsuit.” It is recommended that you teach your child at home the correct anatomical names for private body parts so that, if necessary, he or she is able to communicate accurately about any touching questions or problems they may have. The children will learn the Safety Steps that will guide them to know what do if someone breaks the touching rule or is abusing them in any manner. Children need to be able to identify adults to talk to, both inside and outside the family, since you may not always be available. The children learn that it is not their fault if someone breaks the touching rule and that it is never too late to tell. The fourth grade curriculum includes information about physical abuse, verbal abuse, neglect and sexual abuse. This gives students the vocabulary to tell an adult that they trust if they (or someone they know) are being abused. Due to the sensitive topic, you are invited to review the material. You may contact me at 435-279-6783 or 279-8292 if you have any questions or would like to look at the material. The District is asking everyone apply ONLINE this year. If you do not have access to the internet, please come into the school to pick up and fill out an application. McKinley's Back-To-School Open House will be on Tuesday, August 25th from 4-6 PM. Class lists will be posted that afternoon. Come and meet your teacher, sign up for PTA, etc. If you are unable to attend, the class lists will be posted in the front doors after the Open House. Thank you and we look forward to seeing you there! 1. You must know the student ID and DOB for at least one of your students before beginning the process. If you do not know your student's ID, please call the school. 2. 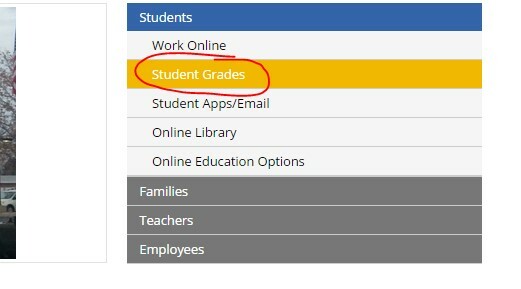 Access the Passport Portal at this url https://portal.besd.net/Passport/loginp.aspx or by going to the Box Elder District Homepage http://www.besd.net/index.php and clicking on the “Student Grades” link. (see graphic). 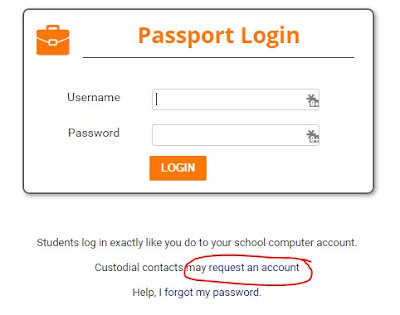 OR CLICK ON “PASSPORT” ON THE TOP LEFT OF MCKINLEY’S WEBPAGE! 3. Once on the Passport Login Screen, you can click the “request an account” link and will be prompted through the steps to complete the process. If you have a student in Mrs. Throops's class, please click here to sign up for a time to come for end of the year testing. Please bring your student with you to the appointment. If you have a student in Mrs. Scothern's class, please click here to sign up for a time to come for end of the year testing. Please bring your student with you to the appointment. Please help your student take the following survey regarding the PRIDE store we have implemented at our school this year so we can plan and prepare for next year. It is that time of year again...SAGE Testing! Please make sure your student gets plenty of rest and they eat a good breakfast so they are ready to test! Please get your COSTUMES! Start smiling in your MIRRORS! Start getting into CHARACTER - be your animal. It is Box Elder School District's Spring Break Monday, April 6 - Friday, April 10th. School will resume on Monday, April 13th. Have fun and be safe!